Is it really 2014? Geez. Well, I'm very happy to report that November/December have been productive months! I've finished not one, but TWO projects - one which wasn't even on my original list! But the stories keep on coming, so my job is never done. Ha! In the mean time, here's the status (and the plan) for right now. 1) SOULLESS - Book One of The Death Warden Series. Status: 100% complete, Under review. Publication date: Late February 2014 (?) - although I hope to have a better idea of the timeline within the next month or so. 2) SCORCHED - A Leila Marx Novella. Status: 100% complete, Under review. Publication date: January 2014. Cover Reveal: January 2014. This is a Conner Hoffman novella - before he meets Leila in Touching Evil - that will be released with a group of other novellas. More information about that coming soon! 1) WATERFALL - The Water Crisis Chronicles. Status: 0% complete (outline almost finished). This is a prequel novella to WATERPROOF. Cover Reveal: March 2014. Anticipated Release: March 2014. 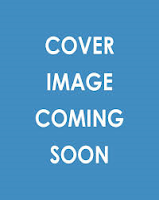 2) TOUCHING DEATH - A Leila Marx Novel. Status: 12% complete. Publication date: Summer 2014. 3) WATERMARKED - The Water Crisis Chronicles. Status: 0% complete (outline almost finished). This is the follow-up and conclusion to WATERPROOF. Cover Reveal: August 2014. Anticipated Release: Summer/Fall 2014. 4) EXHILED - A Leila Marx Novella. Status: 0% complete (outline in progress). This will be a Mac novella showing his world before coming to Baltimore and starting his awesome business. Anticipated Release: Late 2014. 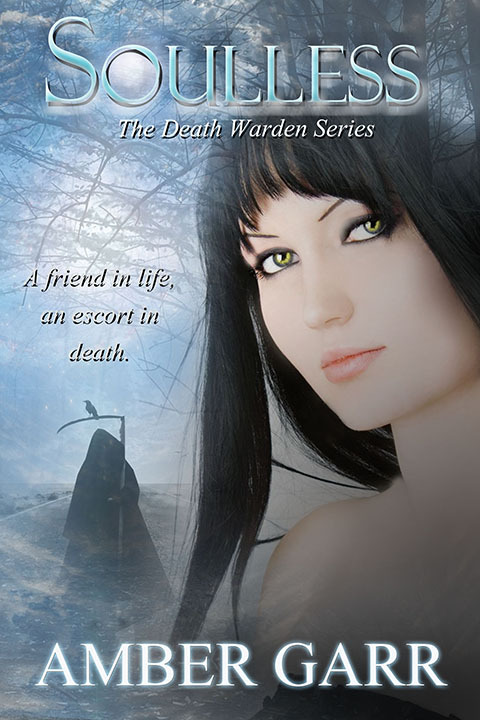 5) LIFELESS - Book Two of The Death Warden Series. Status: 0% complete (partially outlined). Publication date: Fall (?) 2014. 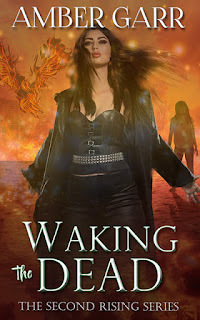 6) BOUNDLESS - Book Three (final) of The Death Warden Series. Status: 0% complete (partially outlined). Publication date: Winter (?) 2014. Yep, that's a lot. Can I do it? Don't know. But I'm going to try. Writing is such a big part of my life now, and I just HAVE to get these stories on paper. And keep bugging me...I love to hear from you and it encourages me to keep moving forward too!